December 7, 2018 1:40 pm. 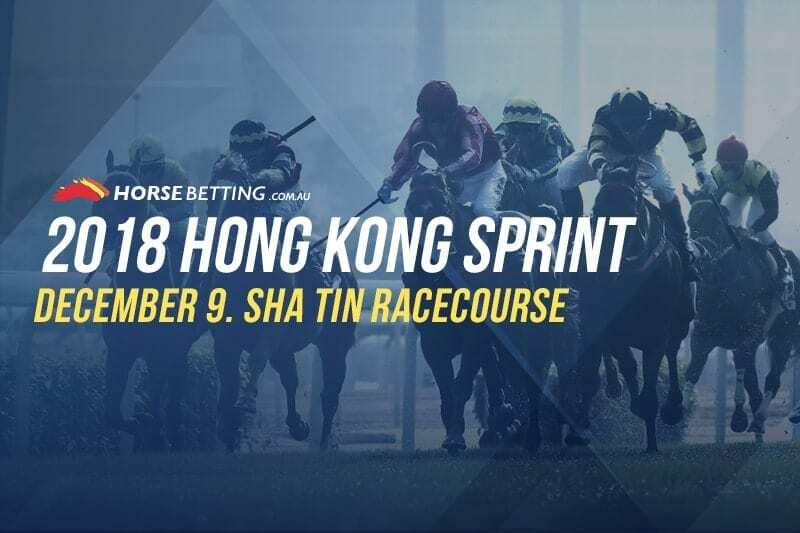 THE Group 1 Hong Kong Sprint (1200m) is one of the best sprint races in the world and we’re excited for what’s to come. Will Hot King Prawn continue his dominance in the biggest race of his life or does Mr Stunning have a rabbit to pull out of the hat? Let’s take a look at which runners our experts are favouring. 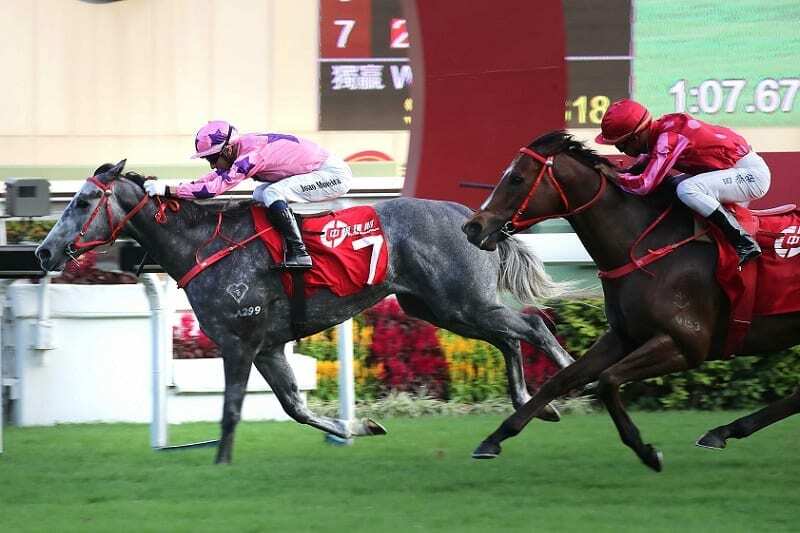 Hot King Prawn is one of the better prospects in Hong Kong today and we’re backing it to deliver once again on the biggest stage of his life. Chasing a fifth-straight win, Hot King Prawn has been one of the most consistent sprinters in the world, and a Group 1 title beckons for the John Size runner. Get on the Prawn and enjoy the ride. 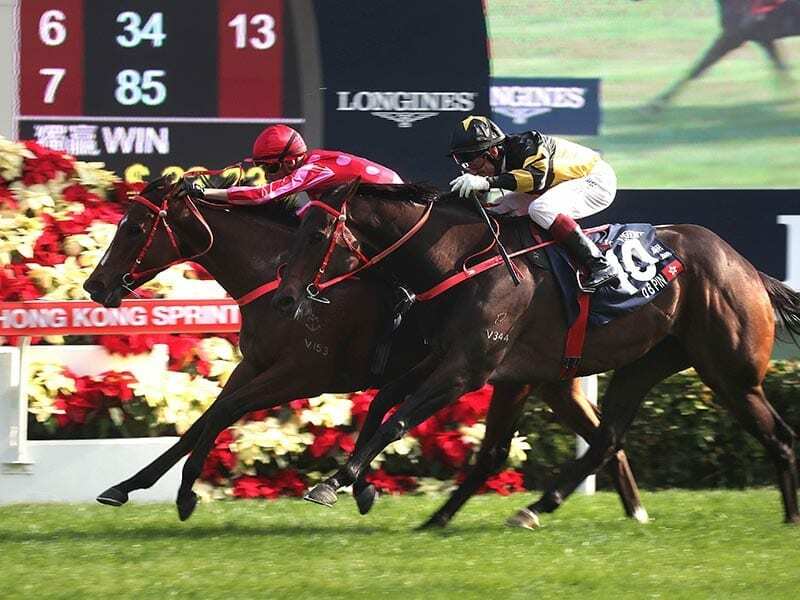 John Moore get the quinella with Mr Stunning holding off the fast finishing D B Pin in the Hong Kong Sprint. Picture: HKJC. Last year’s Sprint winner Mr Stunning is looking to turn the tables on Hot King Prawn after a last-start second in the Group 2 JC Sprint on November 18. Since finishing in the runner up position Mr Stunning has trialed in satisfactory condition, finishing third. The pedigree is there, but can he find his best? We’re still favouring Hot King Prawn, but it wouldn’t surprise us to see Mr Stunning going back-to-back. 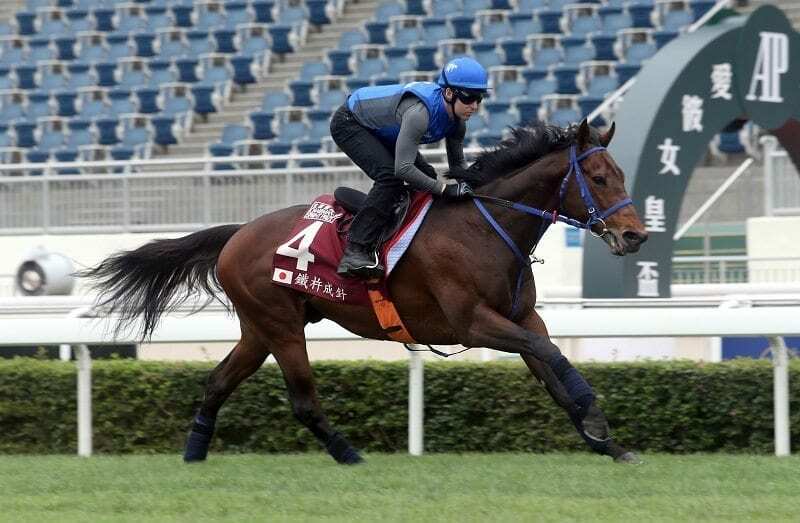 Japanese import Fine Needle looks to be a good prospect here despite the longer odds. A winner of four of his last five starts, the sprinter recorded a commanding victory in the Grade 1 Sprinters Stakes in his home nation on September 30 and was let up since then. The break between runs is a slight concern but we’re anticipating a strong showing if he gets across cheaply from barrier 12.